Rashmika called off her Marriage due to VD? 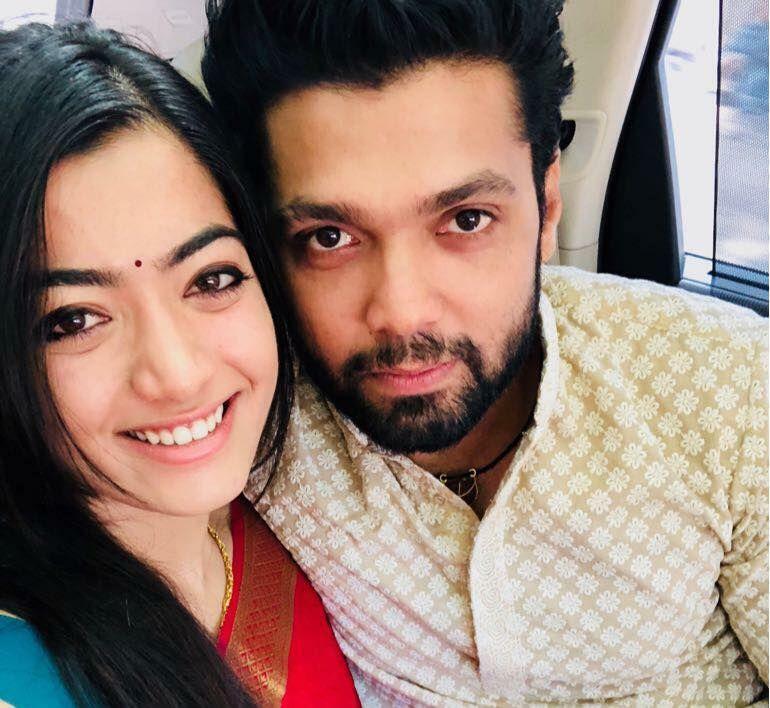 SIBY JEYYA January 19, 2019 15:00 IST Rashmika called off her Marriage due to VD? Sandalwood beauty Rashmika Mandanna had made her Tollywood debut with Chalo earlier this year, and is currently making steady inroads in Tollywood, starring in more than 4 movies in Telugu and Kannada as well. The actress will next have a record in the form of Geetha Govindam directed by Parasuram and costarring Vijay Deverakonda, releasing on August 15. The posters of the movie and her intimate chemistry with Vijay Deverakonda had created huge controversy as netizens had abused her. Now it has been rumoured that, there are misunderstandings between Rashmika Mandanna and Sandalwood heartthrob Rakshit Shetty with whom Rashmika is engaged, and that the actress might call off her engagement. However, these are mere rumours and the actress is going steady in her relationship.